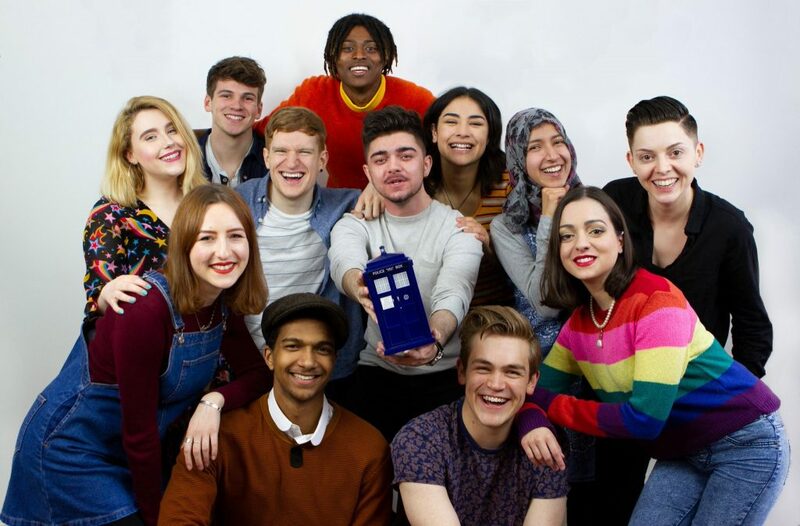 Doctor Who is 55 years old this year, it’s a television institution and, aptly, acts as a time machine, a way for us to delve into the history of British telly or chart shifting social and cultural attitudes. These shifting attitudes are often at the heart of many recent fan arguments, such as the one that kicked off (in as much as an argument between fans of a long-running science fiction programme can “kick off”) on Twitter this Monday. At the heart of this heated debate wasn’t the merits of remastering Time Flight in high definition, nor was it (thankfully) the inclusion of the show’s first writers of colour contributing to series 11. 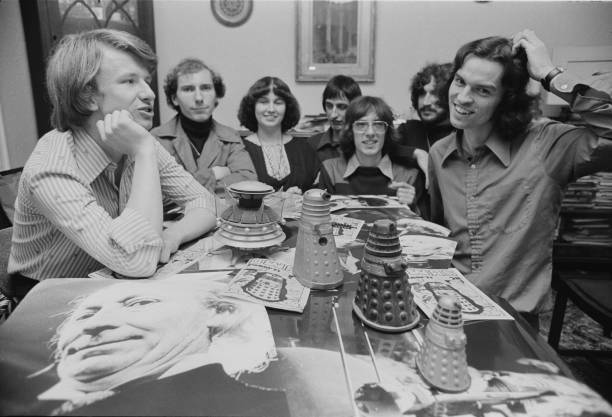 The ignited touchpaper was a well written, considered and informed editorial by Doctor Who Magazine editor Marcus Hearn (himself half Chinese) about this month’s Time Team feature, in which they watched The Talons of Weng-Chiang. This sparked some bellowing loud-mouths on social media to call him incredibly patronising, demand he be sacked and more of the tedious sorts of censorious behaviour exhibited by people who claim to be progressive whenever an alternative view to their own is uttered. This speaks to a much wider, more troubling trend which is probably best discussed somewhere else, so let’s stick to the editorial for now. It praises the new Time Team for their fresh perspective on classic Doctor Who and merely states that he disagrees with them sometimes. You know, like rational human beings sometimes do. He also points out the story’s tonal touchstones in Victorian literature, horror cinema and 1970’s television as key points to consider when viewing a story which is, let’s not forget, over 40 years old. Whilst the Time Team clearly weren’t aware of these, they still enjoyed the episode, a fact that seemed lost in most of the bickering. Firstly because why let facts get in the way of a good argument and also because, I expect, many of those piling on hadn’t received the magazine as early as the rest of us. The fact remains that the Team enjoy The Talons of Weng-Chiang too, they love the writing, the costuming, the cinematography and direction. They love how hands-on Leela is, they love how hot Leela is. (Oh! So racism is wrong but overt sexualisation is fine is it, woke millennials?) In short, they enjoy Talons of Weng-Chiang just as much as the rest of us do, with some reservations in the form of its portrayal of the Chinese as villains. To use an old movie cliche, the young, hip Time Team and older fandom? We’re not so different, you and I. Social media websites like Twitter feed on division, they make large amounts of money by dividing groups of people into opposing forces, entrenching them in these sorts of never-ending binary arguments. With 55 years of material to argue over and a fanbase that is increasingly diverse in age, gender and ethnicity, Doctor Who is a veritable Voga for Jack Dorsey, his Twitter colleagues and their various advertising partners. If our beloved show and its hero has taught us anything over the past half-century, it’s that we shouldn’t let people like that succeed. So, let’s all take a deep breath, respect each other’s opinions and leave the heated debates about whether £50 is too much to spend on a boxed set that really only has HD Kinda going for it to the various local Doctor Who groups or university societies around the world. Well, that was a little bit serious, wasn’t it? There’s an old tradition of the unicorn chaser, a pleasing palette cleanser following an upsetting internet experience. So allow me to end this week with a couple of stories that affirm my belief that, as fans, we have much more in common with each other than we think. “Are you a big McCoy fan then?” I asked. 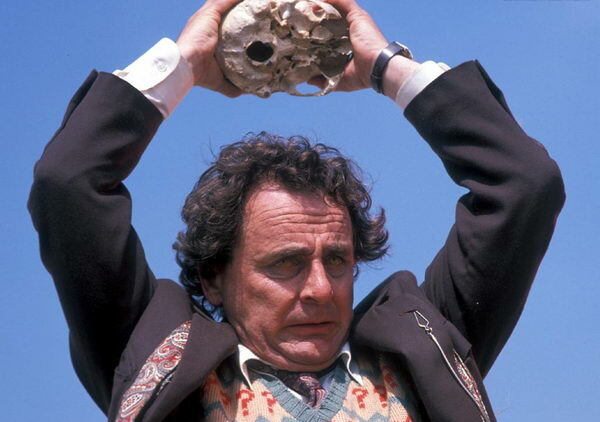 Then, a couple of days ago, a man came to the till with his two children, placing a copy of Twice Upon a Time and The Ambassadors of Death on the counter. Not to put too fine a point on it, he looked like exactly the sort of man who would be buying early Jon Pertwee DVDs. “Ambassadors of Death, that is an underrated classic right there” I said to the man. As much as we may fall into the trap of pointing fingers at “woke millennials” for their refusal to unwaveringly enjoy classic stories without noticing some more questionable elements, it’s worth remembering those kids, that we have eleven new episodes on the way, that we have a brand new writing and directing team and that this show we all adore is still very much with us for all of us to enjoy. There will be no battle here. Mark is a film chatter-about-ter, writer and co-host of boozy Doctor Who podcast "On the Time Lash". He has been a Doctor Who fan since catching a repeat of The Time Meddler in the early 1990s and has only ever taken a year or two off from fandom to focus on being a moody teenager.